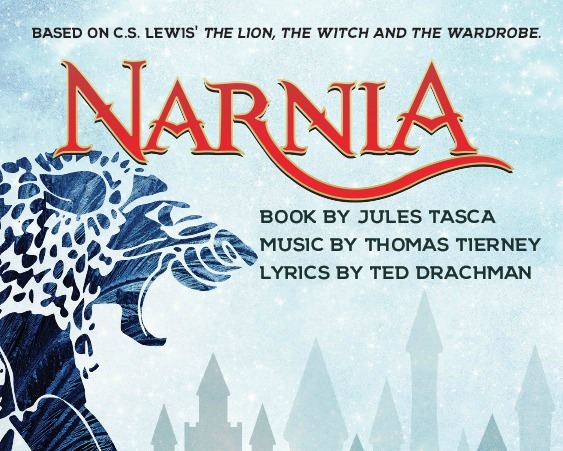 Sign up to help with set up, dessert, and other responsibilities for the Youth Choir musical performances of Narnia, Friday, February 1, and Saturday, February 2. Click here to add your name. Many thanks for your support!